China turns to premarital counseling to temper skyrocketing divorce rates. 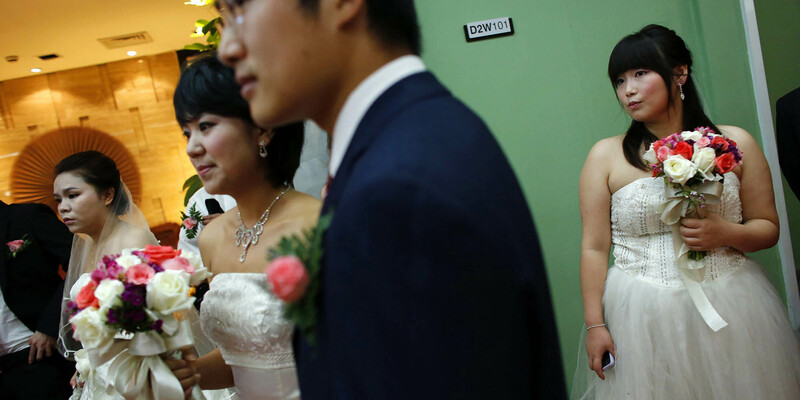 On a Tuesday afternoon in March, one of the young, soon-to-be-married couples at Shanghai’s Putuo District marriage registry was less than excited. Wei Jun, a premarital counselor, was asking the spouses-to-be to rate each other on a 10-point scale. “Seven,” said the woman of her fiance. This, according to counsellor Wei, was a little on the low side. In her experience most couples who come to her right before registering to marry score each other at least a nine, she told Sixth Tone. Wei said the woman then burst into tears, asking aloud whether her fiance really cared about her. 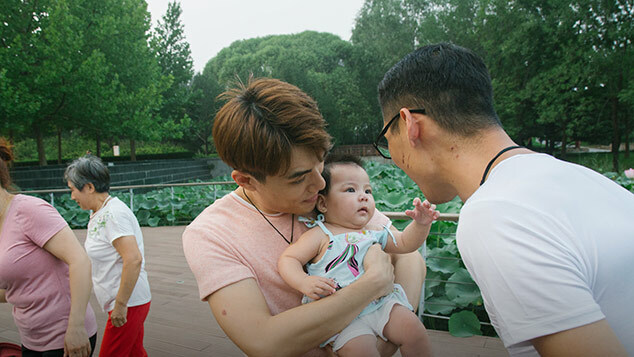 After some prodding, Wei found out the couple had come to get married because of constant pressure from the man’s family. Wei told them they ought to think twice about whether they should get married. After their counselling session, the couple still chose to wed at the registry office later that day. Wei is one of several volunteer premarital counselors at the Putuo marriage registry. Every Tuesday she talks to couples — sometimes as many as 30 a day — who come in to apply for a marriage certificate. Wei, 46, works as a full-time lab technician in a hospital. Out of an interest in psychology, she took a course to become a registered counsellor a decade ago. 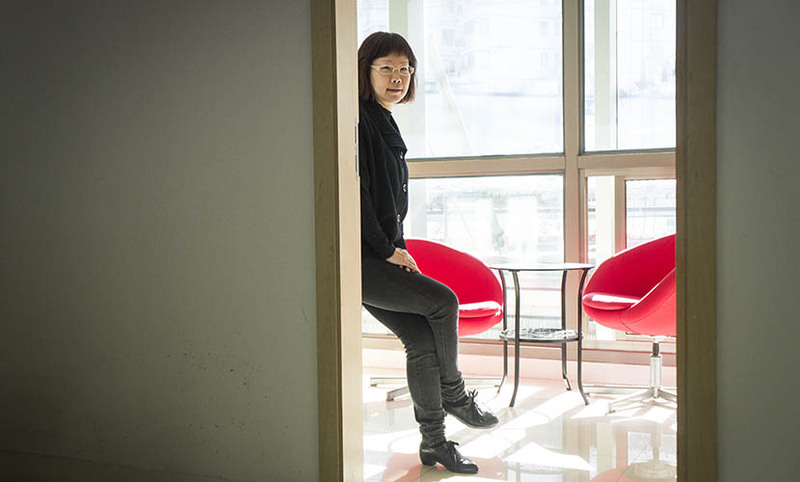 She had been volunteering at a school until December 2015, when Shanghai started with a new program aimed at preventing unstable marriages. Shanghai was ahead of the national curve. Regulations recommending that every marriage registry in China hire premarital counsellors came into effect on Feb. 1, 2016. Now every couple has to sit down for a free, mandatory counselling session before they can apply for a marriage certificate. The new rules are a reaction to China’s rising divorce rate, which has increased more than tenfold since 1980; in 2014 3.6 million couples ended their marriage. 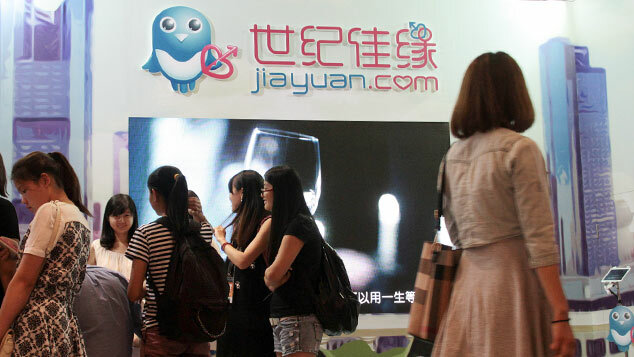 Sun Xiaohong, the deputy director of the marriage management department at the Shanghai Civil Affairs Bureau, told Sixth Tone that 58,302 Shanghai couples filed for divorce in 2015, a 9.5 percent increase compared to the year prior. More recently, new rules making it more expensive for couples to buy a second house in Shanghai have led to them filing for divorce as a way to circumvent these regulations. 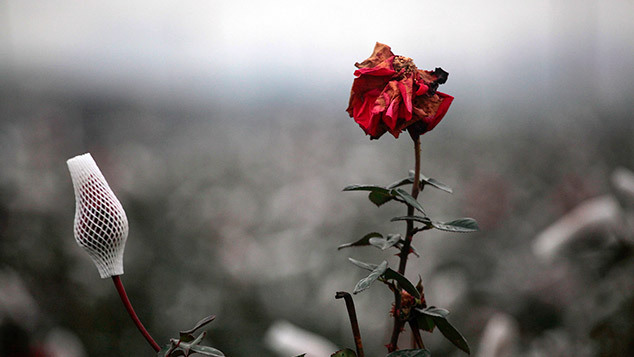 In the hope of halting the tide of ended marriages, divorce counseling has been available in Putuo since 2006. 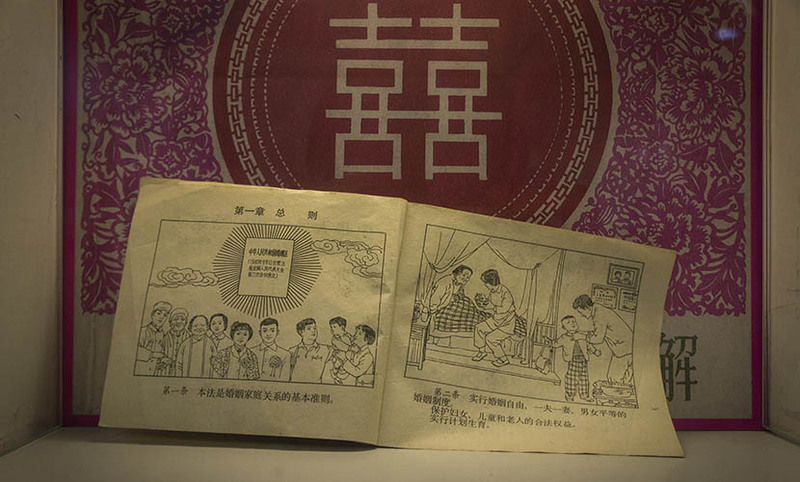 According to Qian Cuiping, head of the Putuo marriage registry, about 70 percent of couples who go through these sessions either delay a divorce or decide against one altogether. With premarital counselling, the government hopes to lower the divorce rate by stopping couples who are not ready from rushing into a marriage that will likely end in tears. Wei has come across many young couples who fall into this category. “A lot of people don’t really know themselves, let alone their partners,” she said. Many people leave Wei’s office with more problems than they realized they had when they came in. Wei says she often makes happy couples feel “sad and confused,” but she thinks it is necessary. “It’s my job to help these couples face reality,” she said.